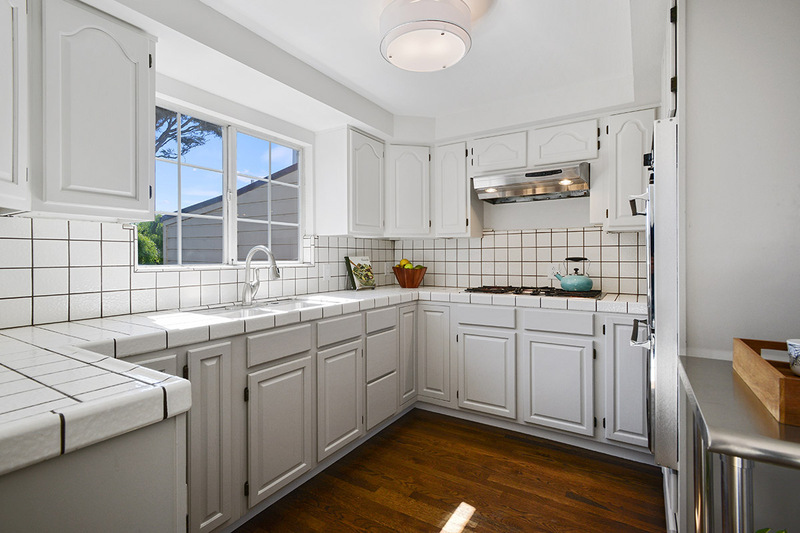 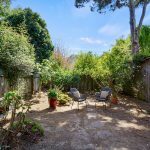 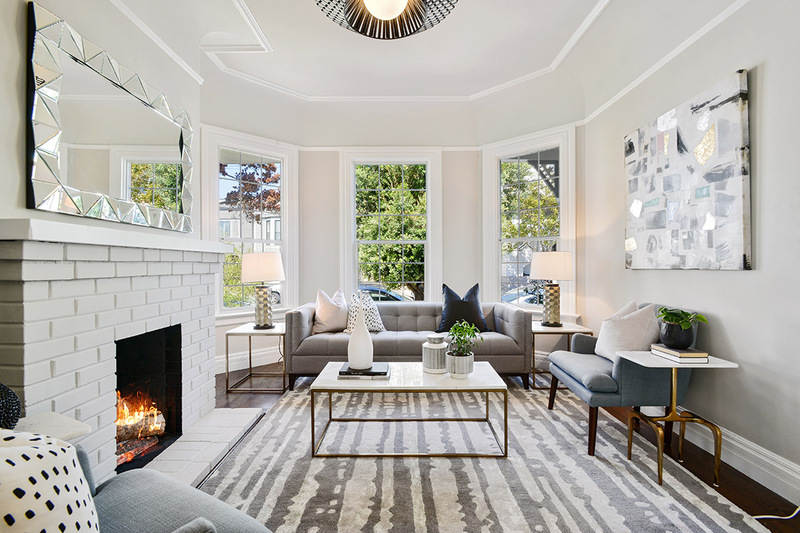 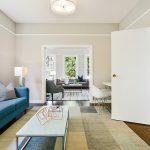 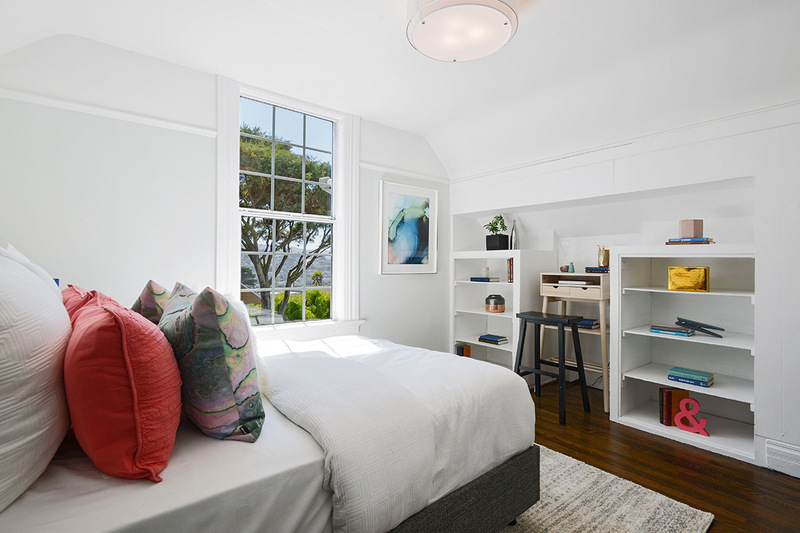 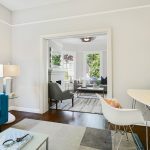 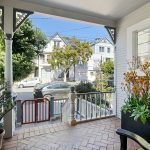 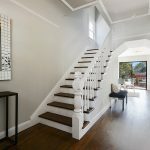 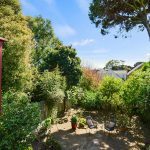 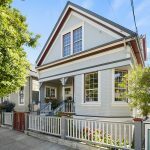 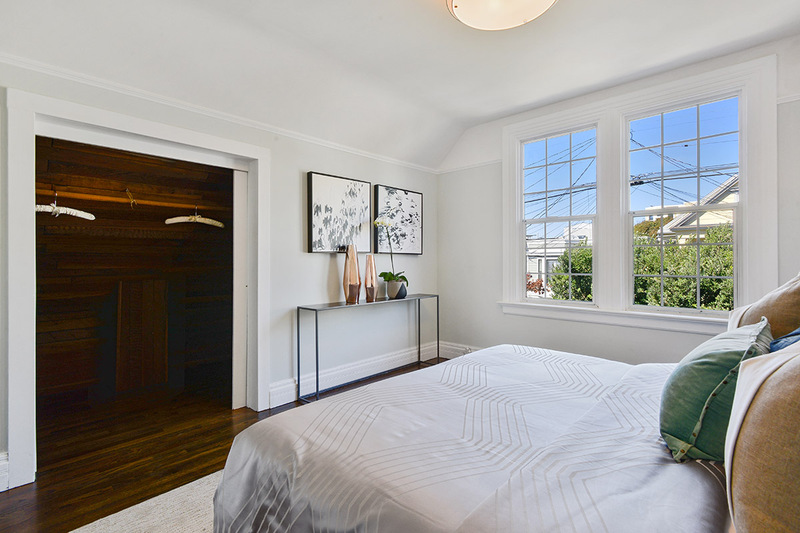 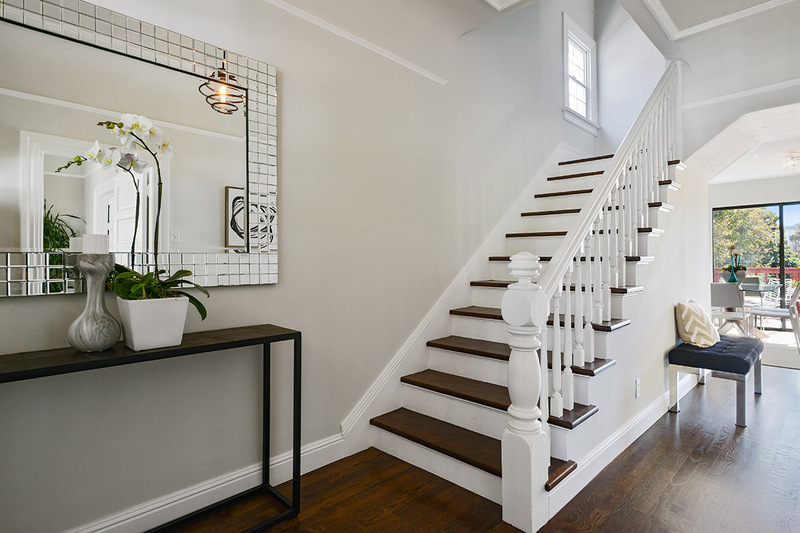 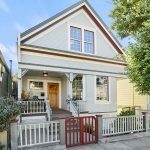 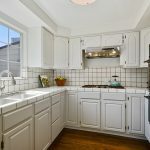 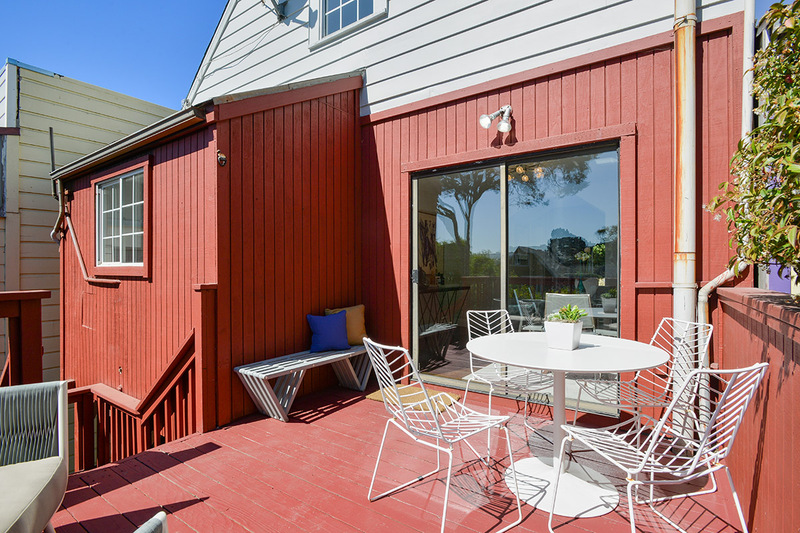 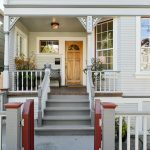 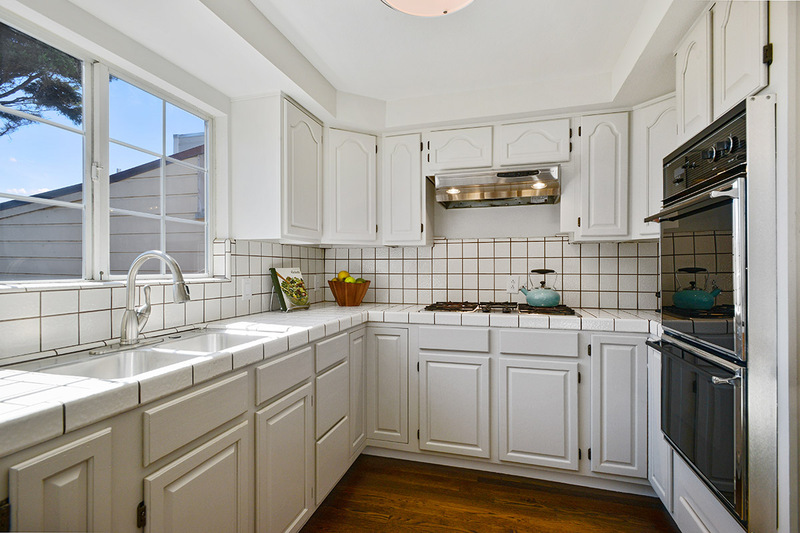 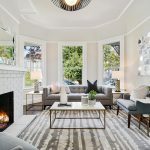 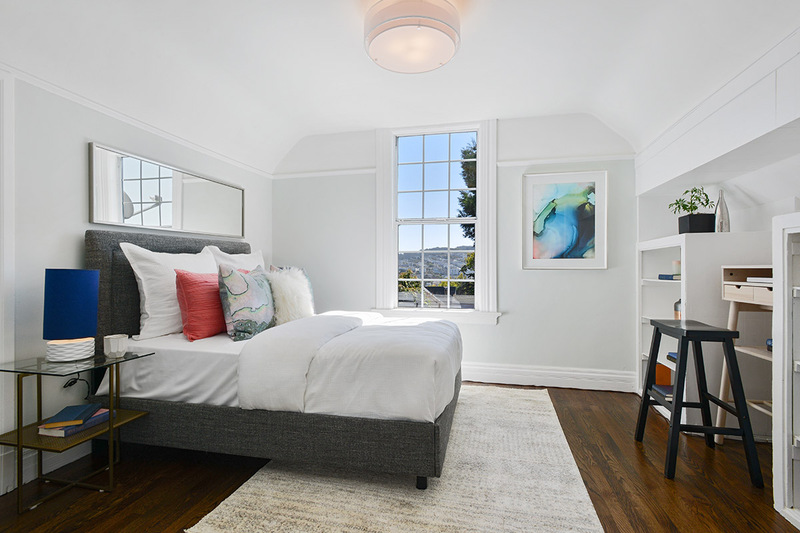 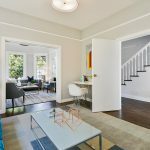 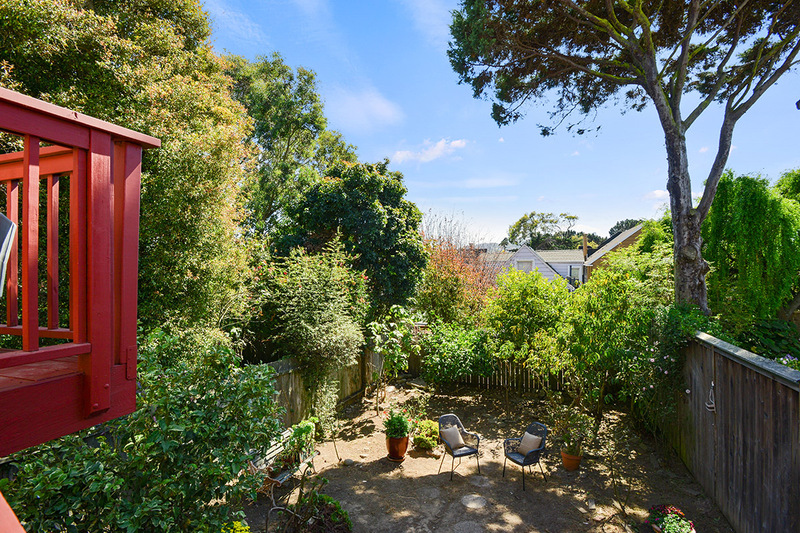 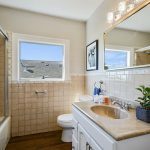 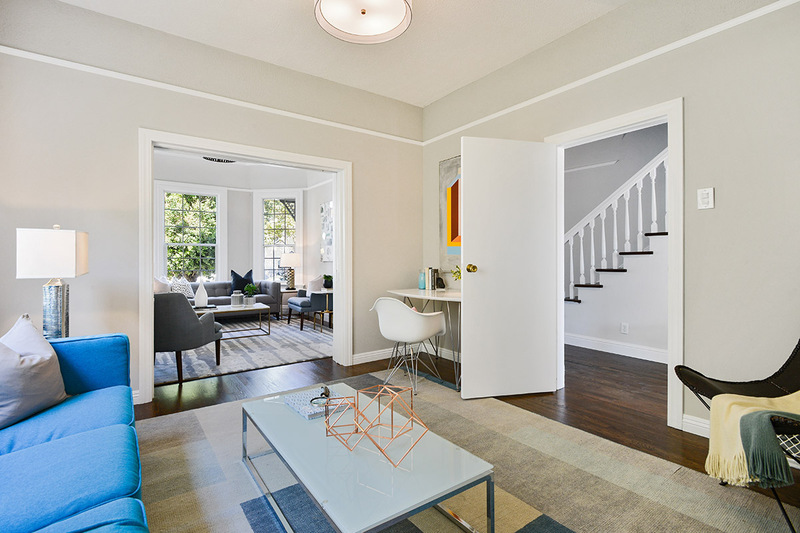 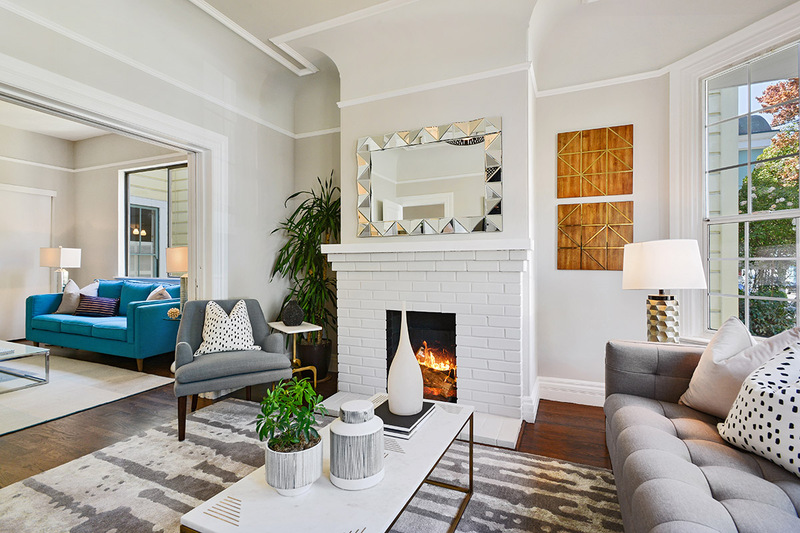 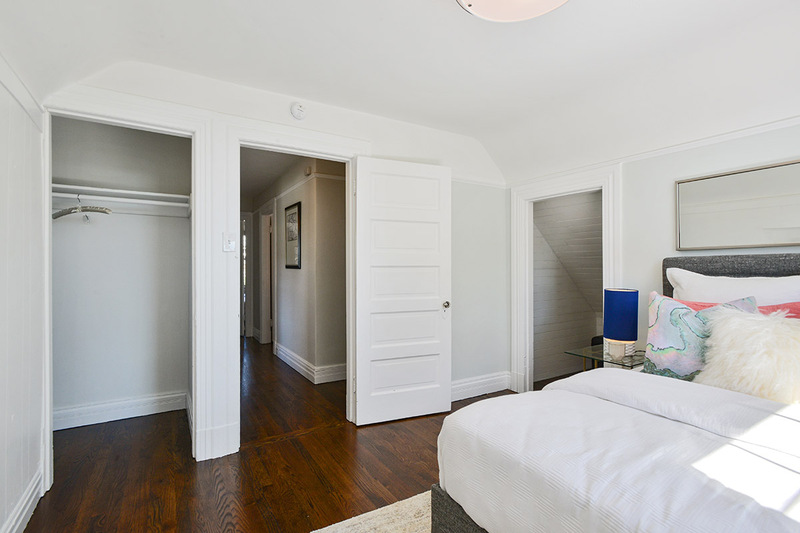 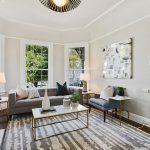 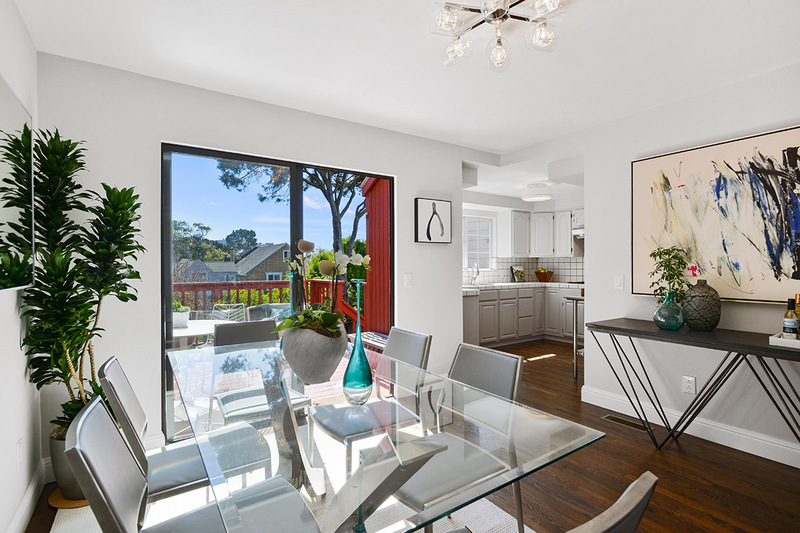 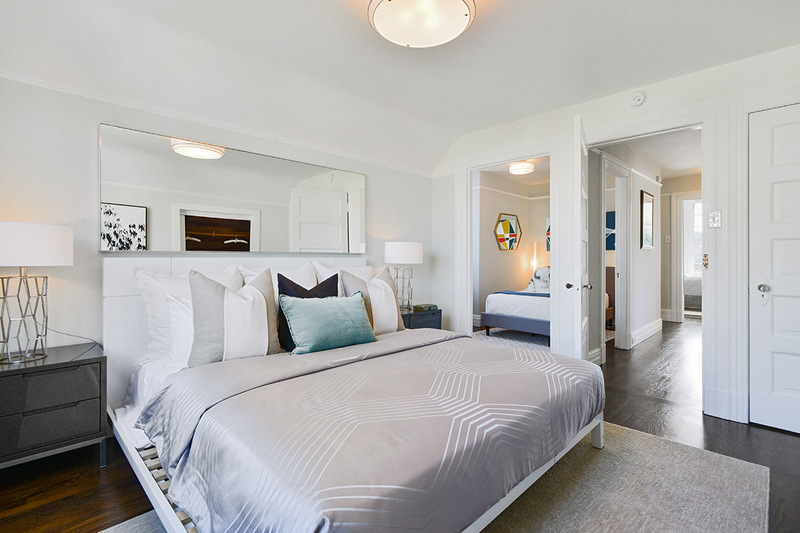 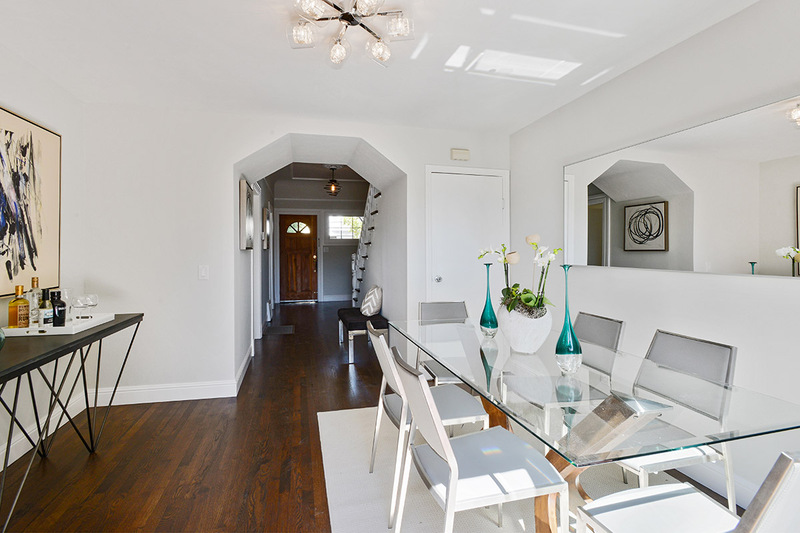 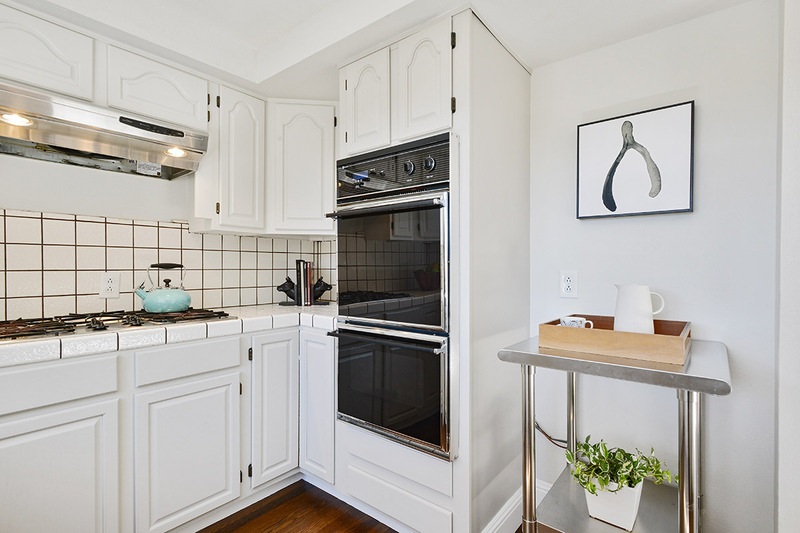 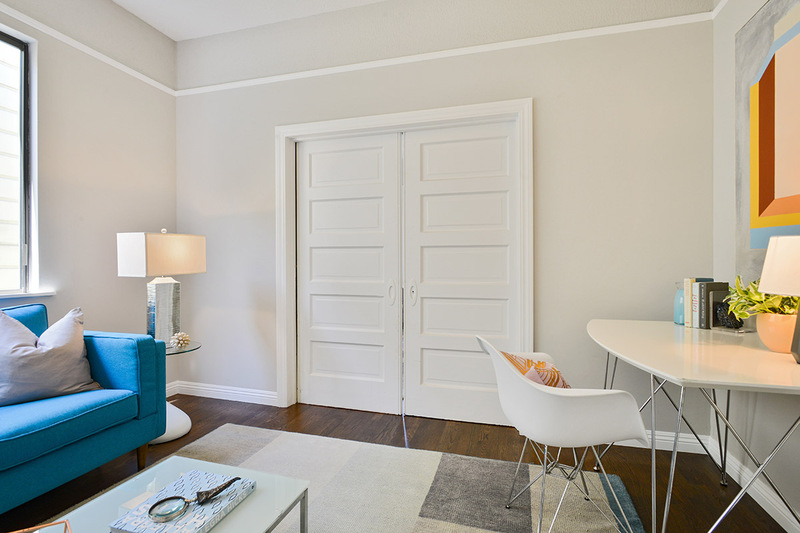 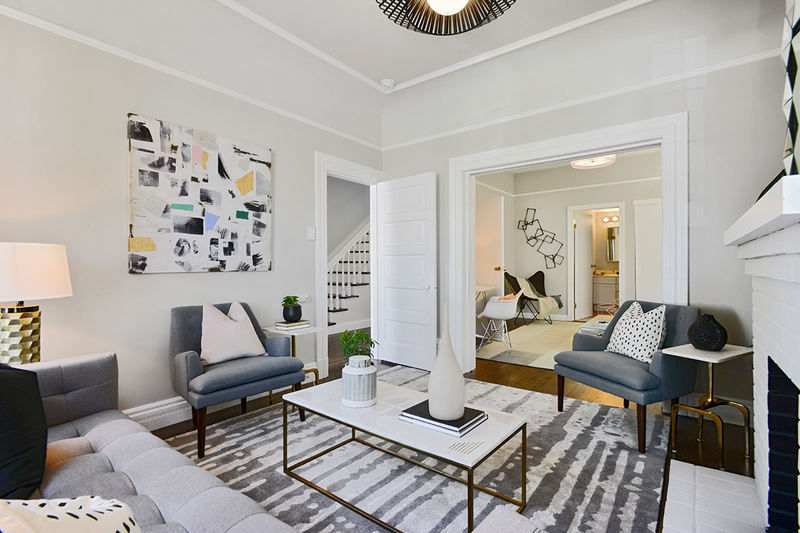 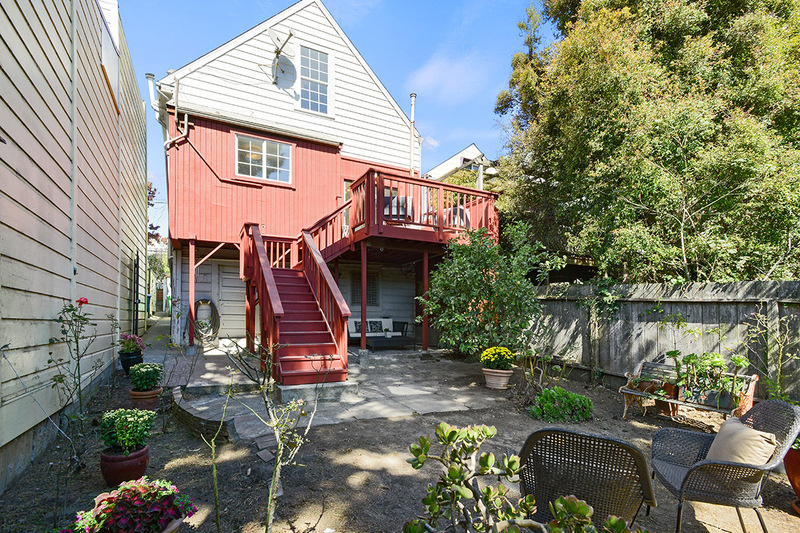 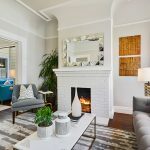 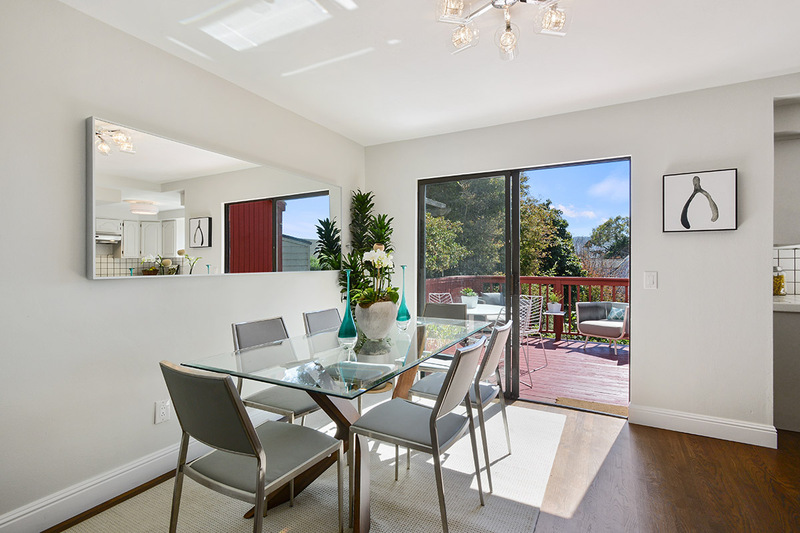 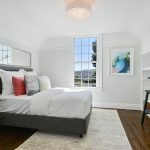 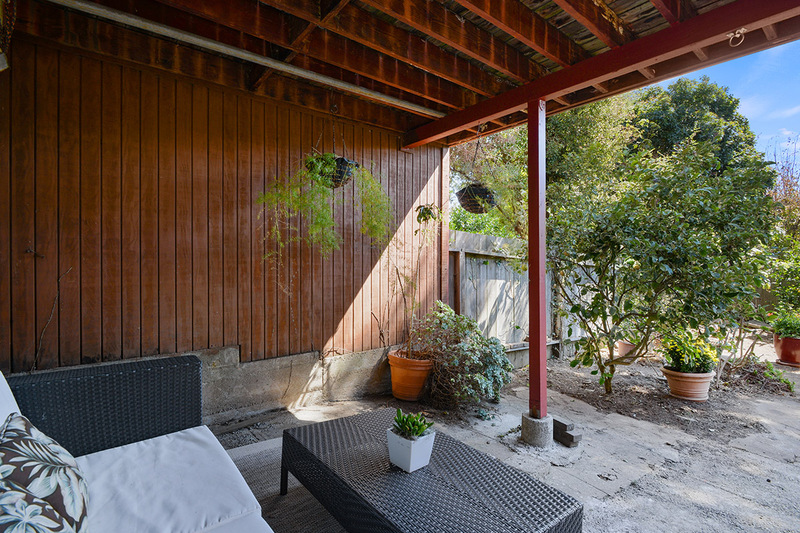 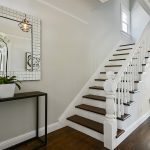 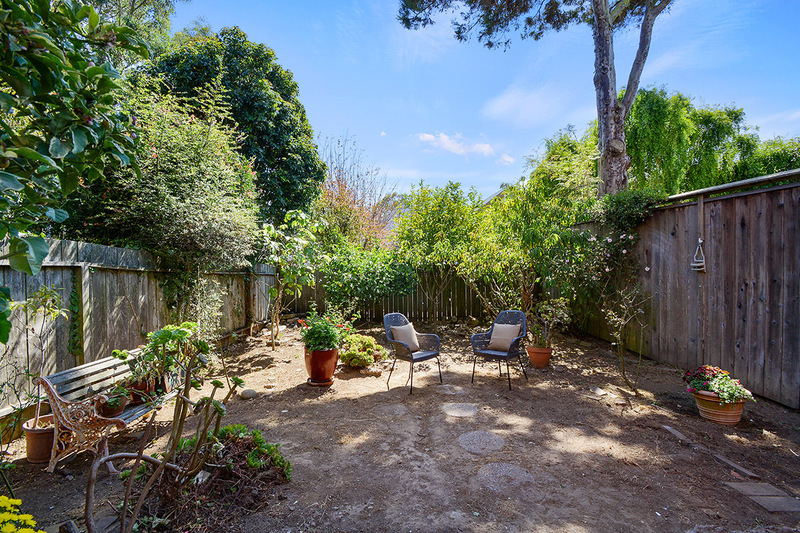 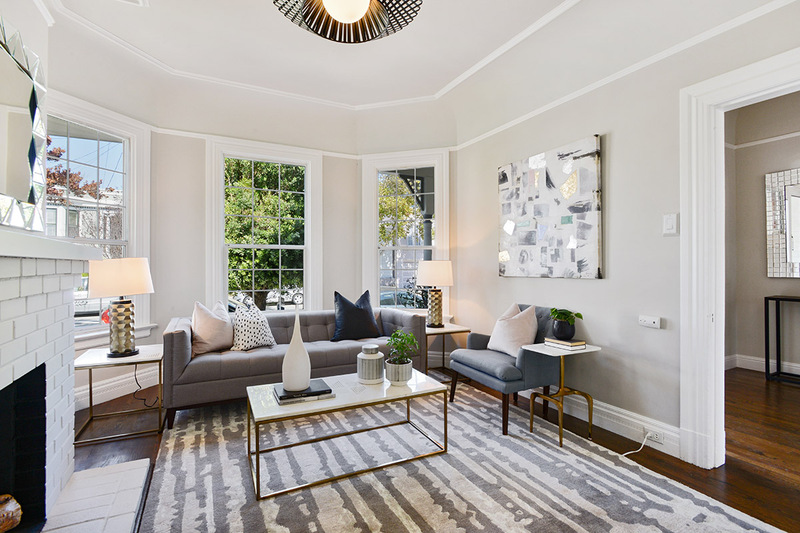 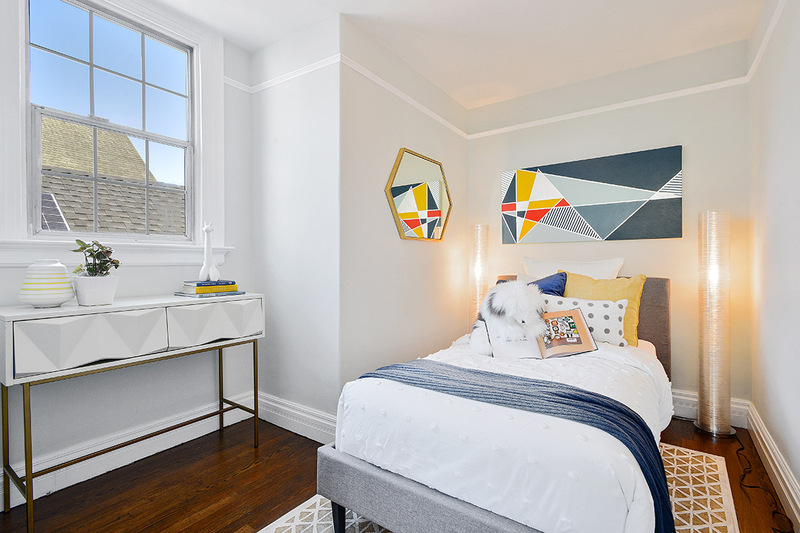 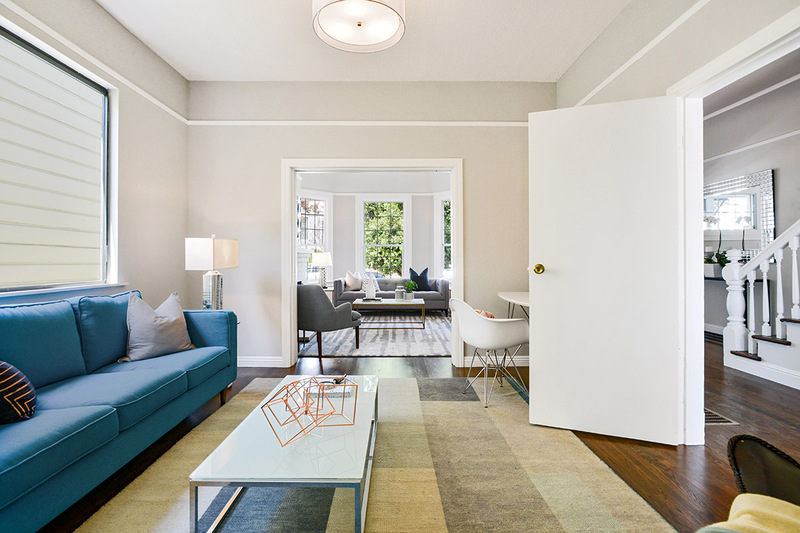 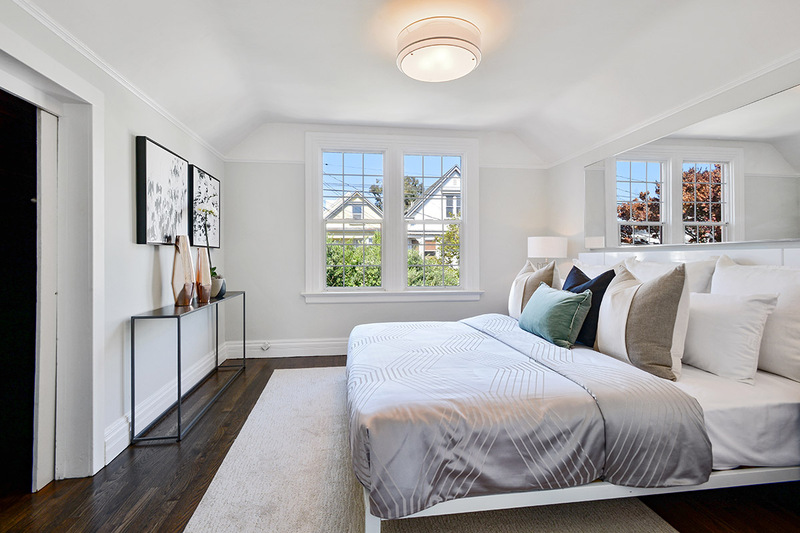 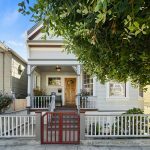 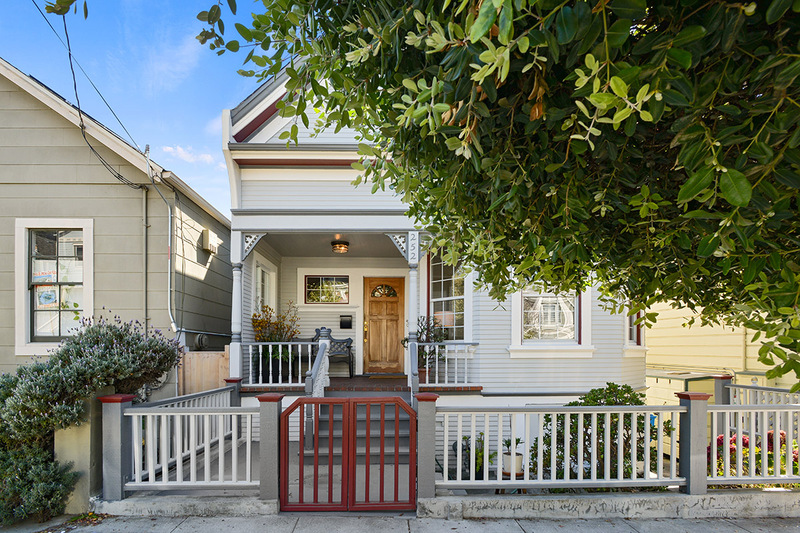 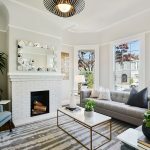 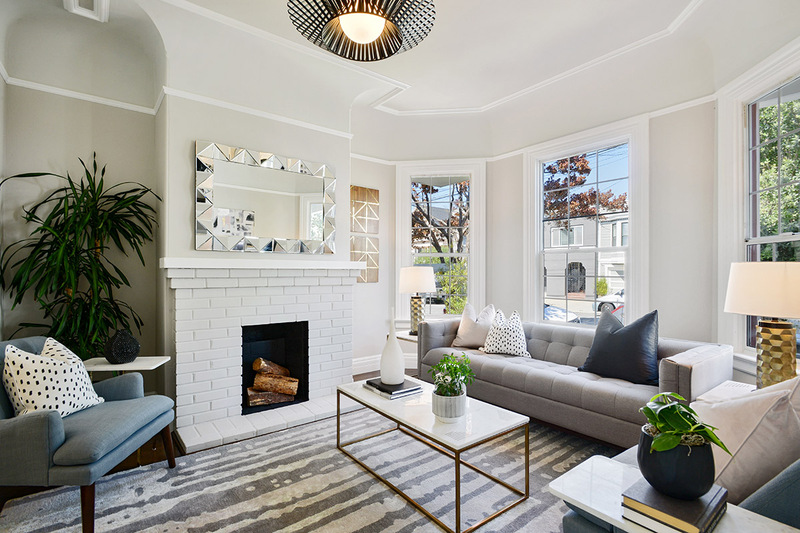 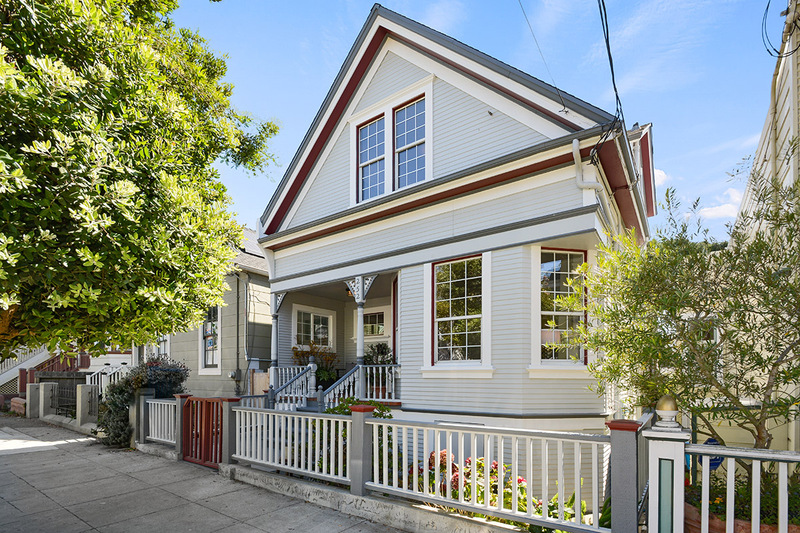 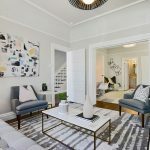 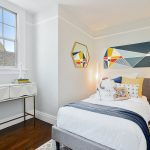 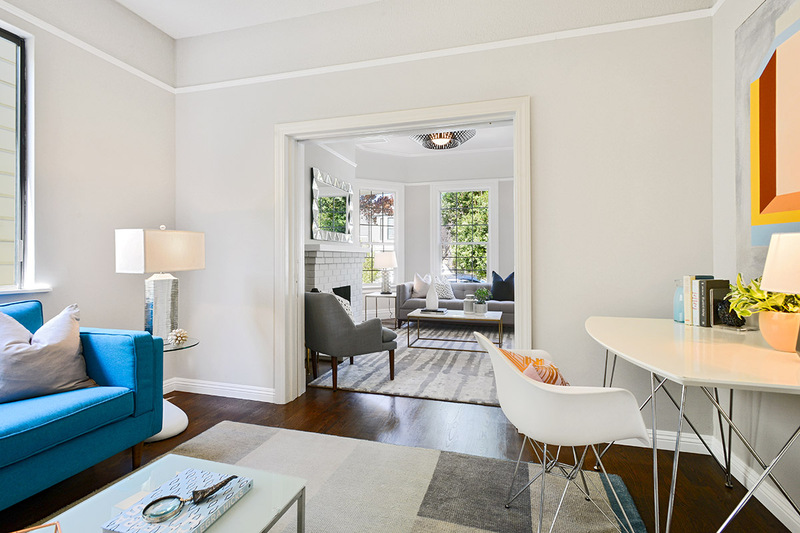 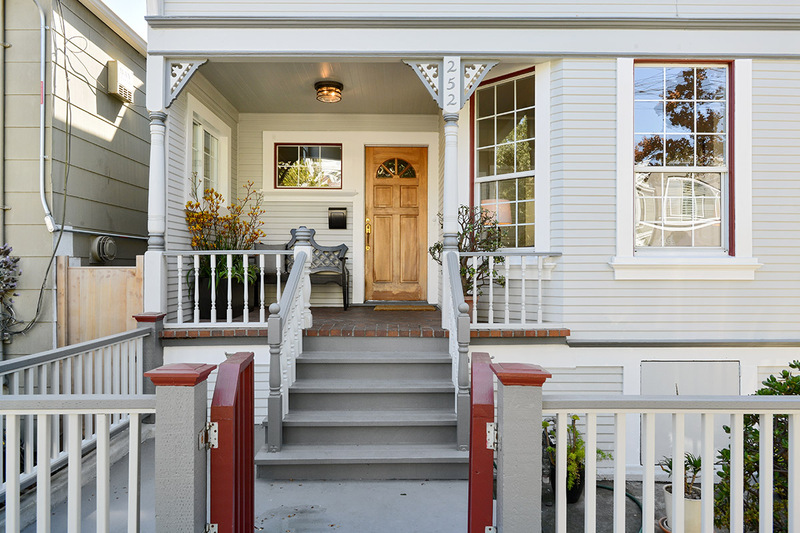 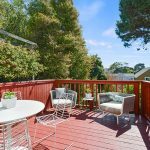 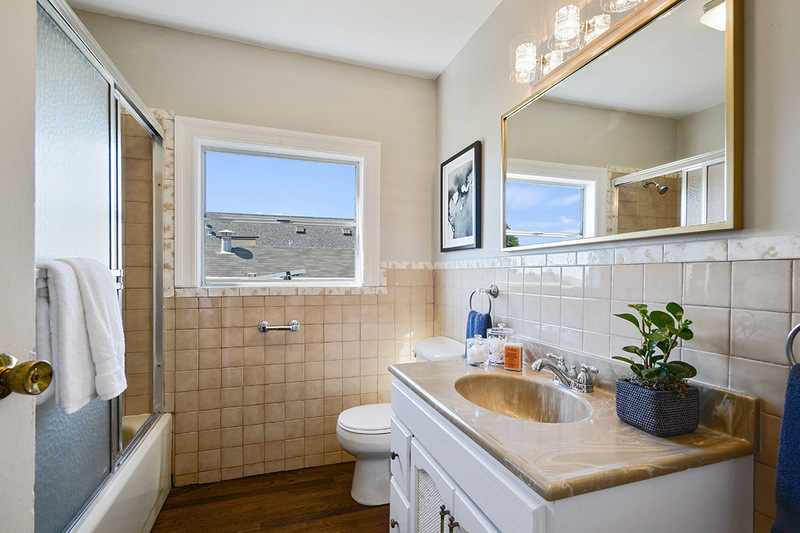 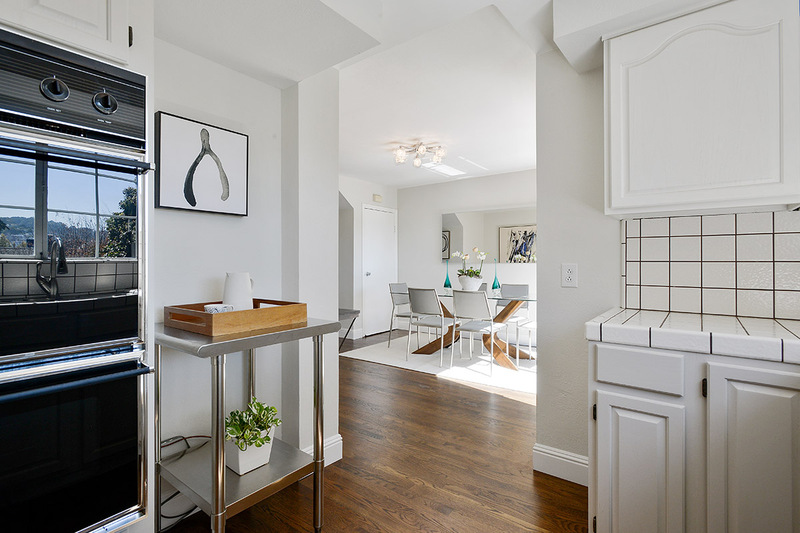 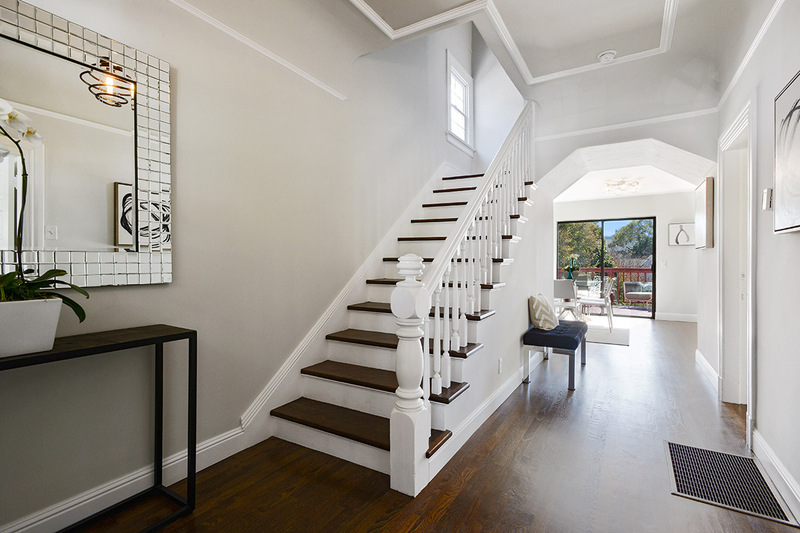 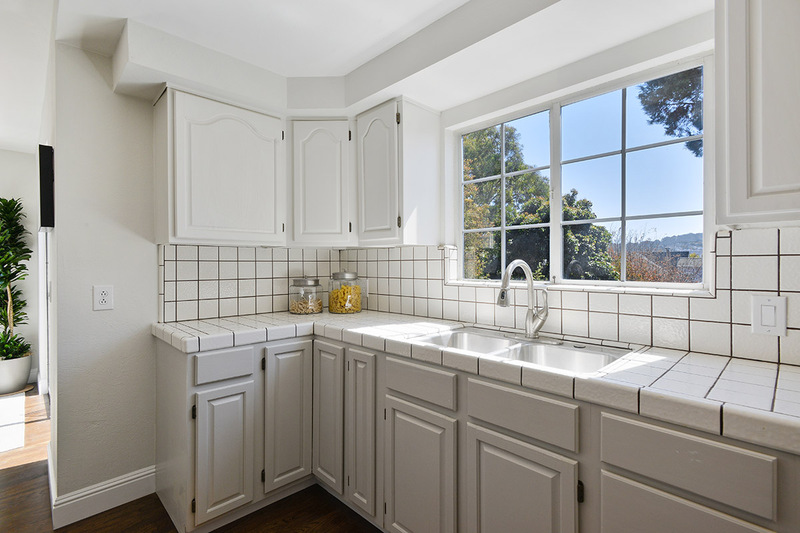 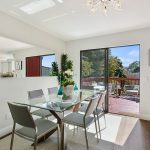 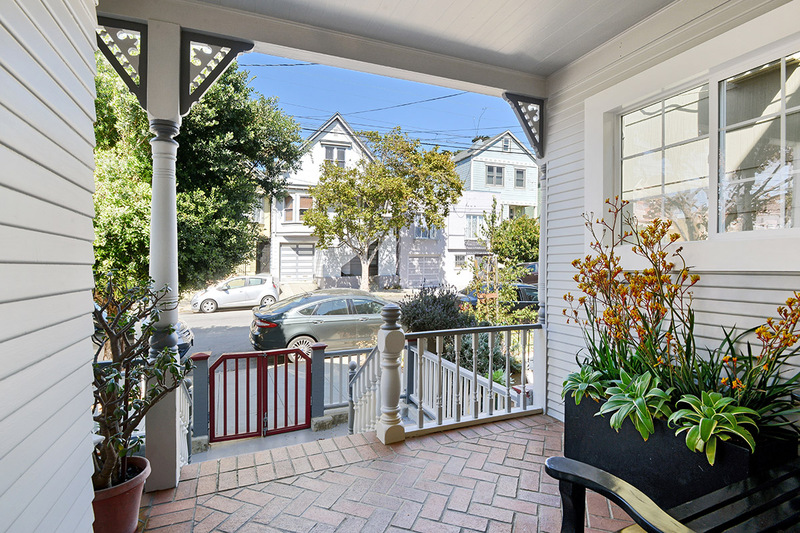 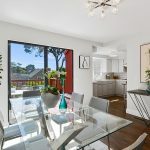 Lovely fully detached Victorian Bernal Heights home owned by the same family for 50 years! 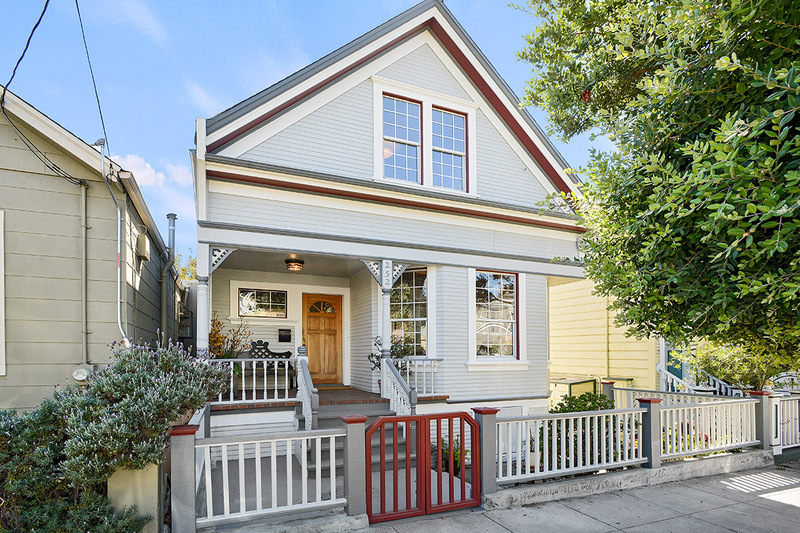 This two-story peaked-roof home has so much curb appeal with an inviting front porch for sipping your morning coffee or greeting your neighbors as they walk by. 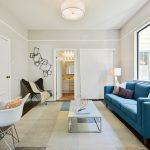 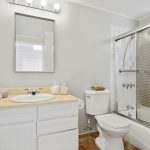 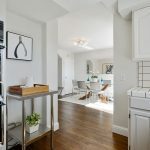 With 3 bedrooms, 2 bathrooms, and a flexible floor plan with a room downstairs that could be used as an office, guest room, family room or formal dining room. 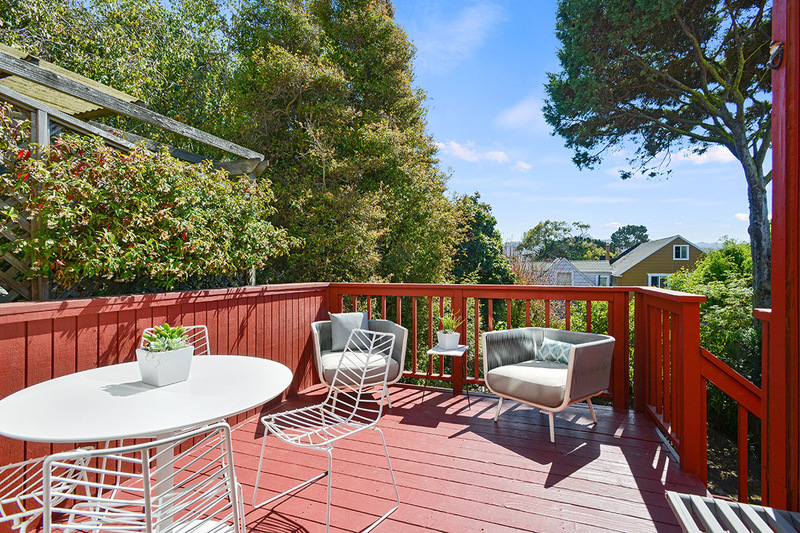 The eat-in kitchen has direct access to the deck, overlooking the spacious south-facing yard. 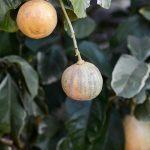 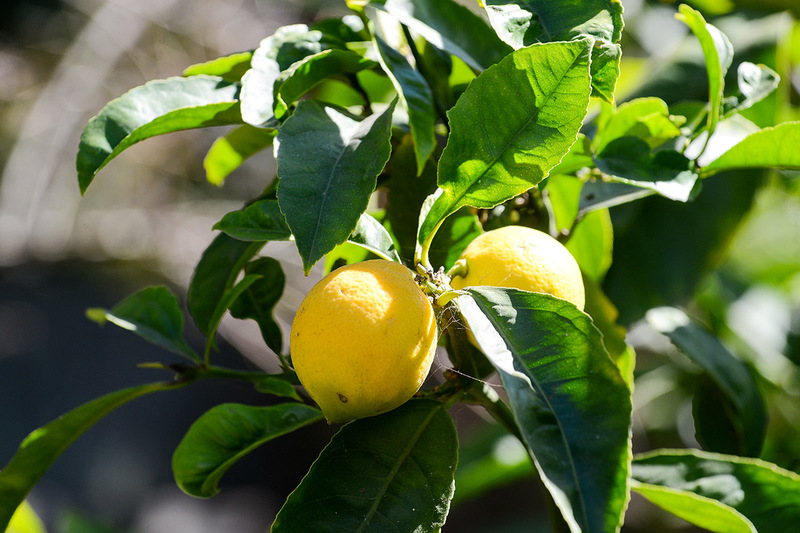 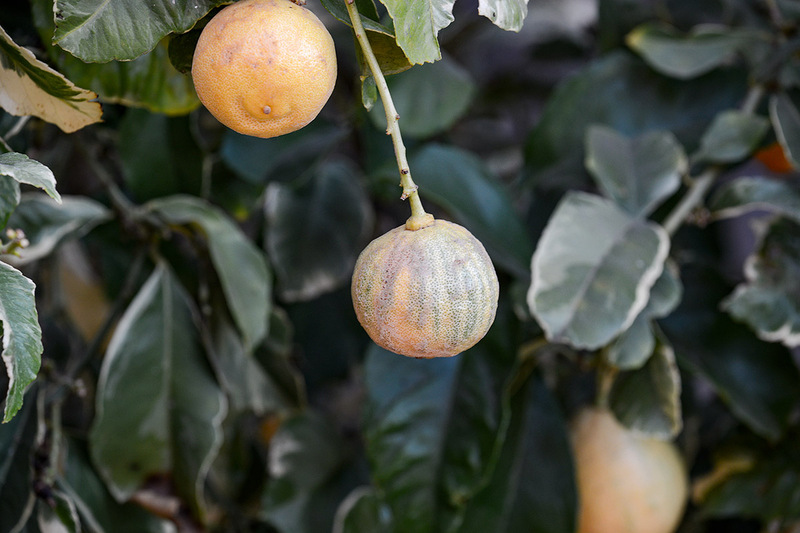 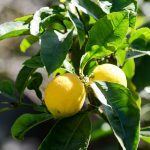 Here you will find mature fruit trees growing pink lemons, peaches, nectarines, limes, traditional lemons and figs! 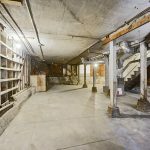 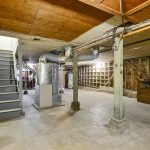 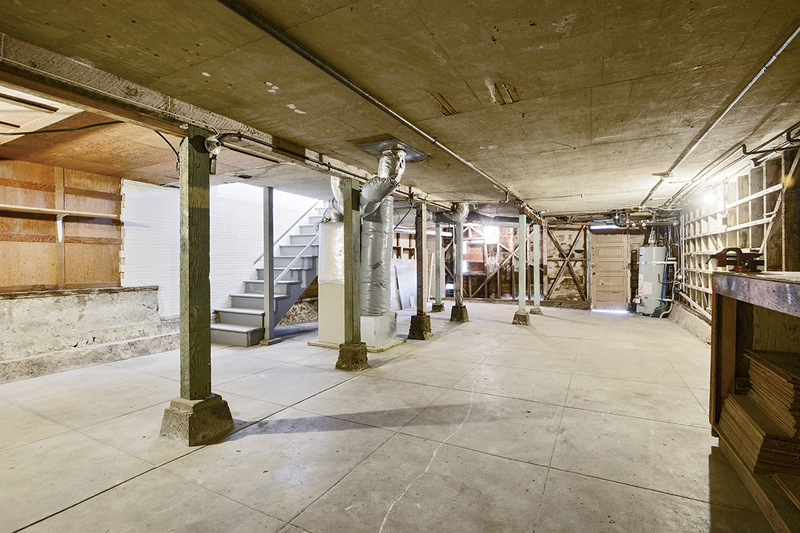 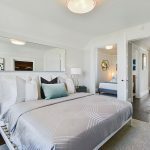 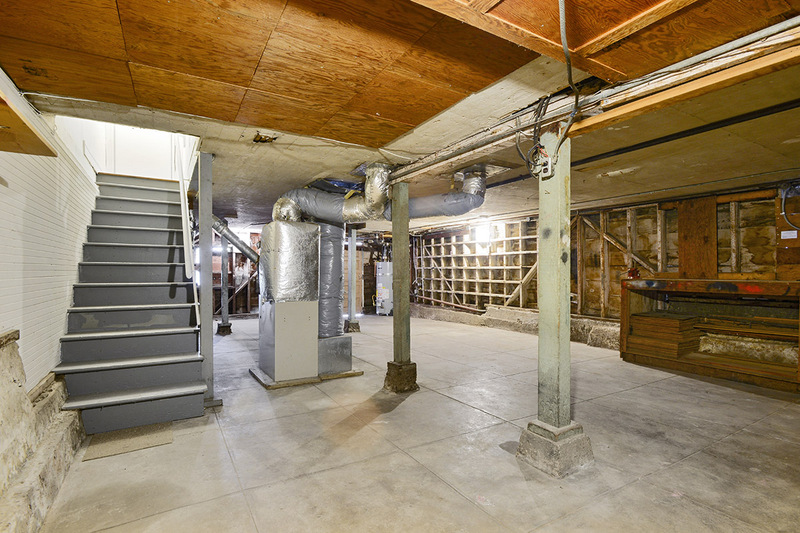 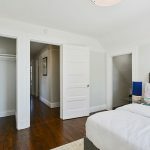 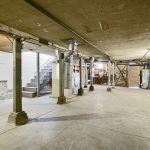 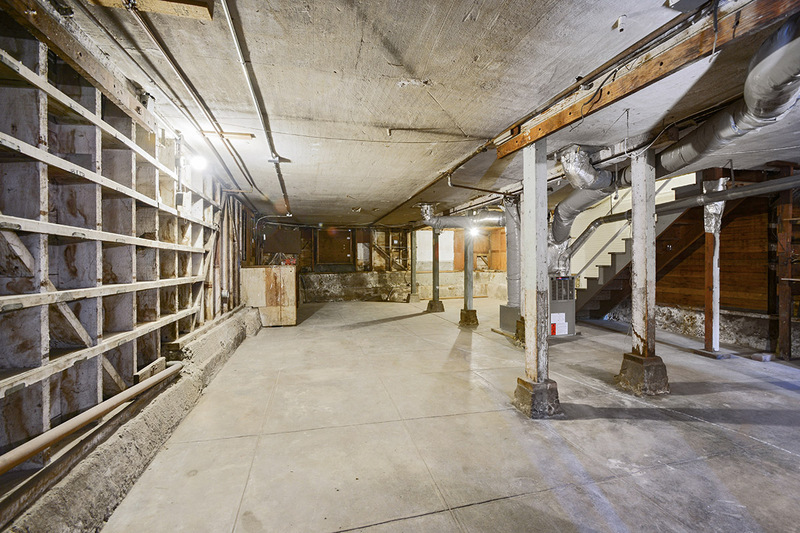 Huge closets and storage areas in every bedroom and the downstairs ground level offers expansion potential, with an entrance from main floor as well as separate entrance to back yard and side gate. 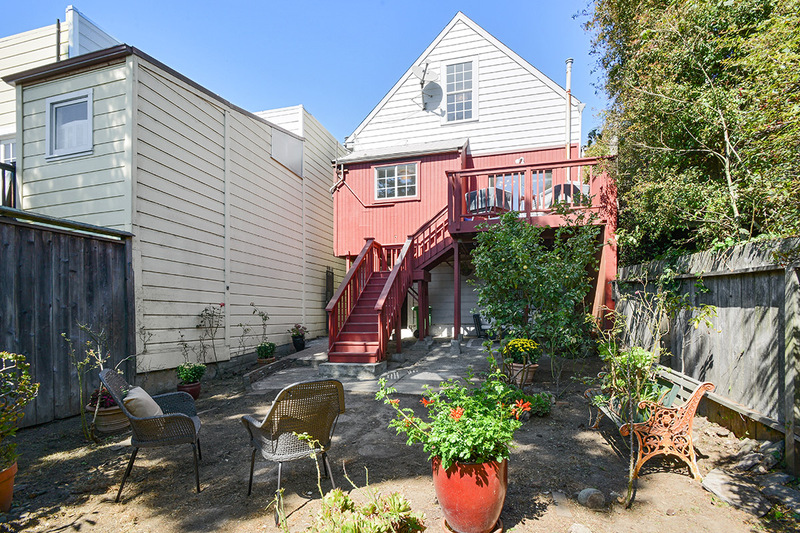 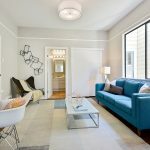 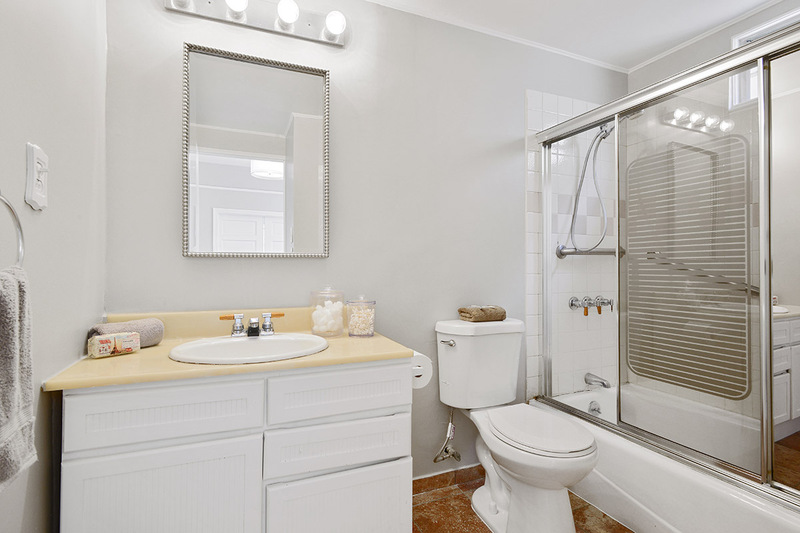 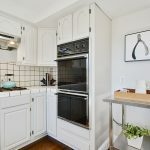 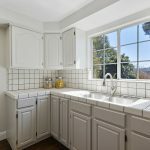 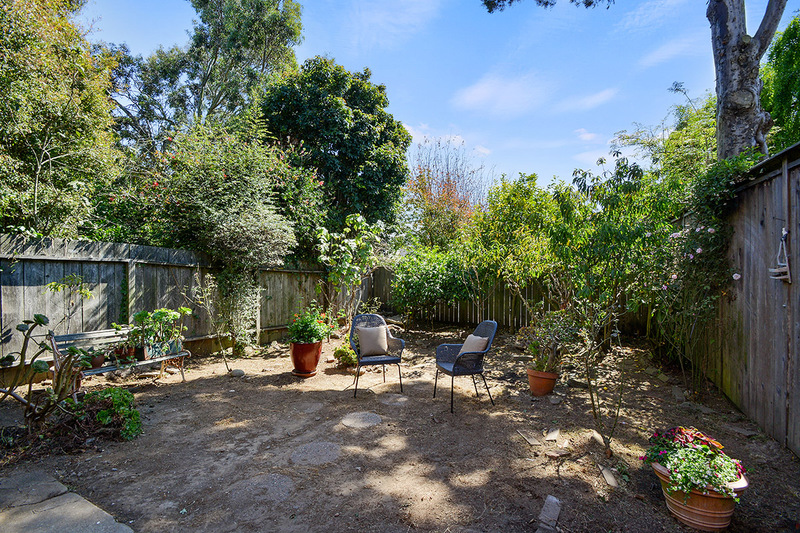 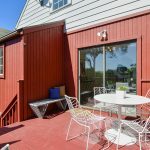 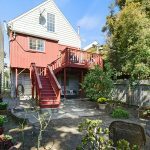 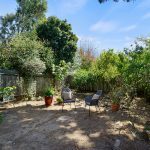 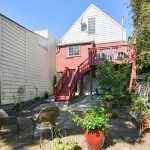 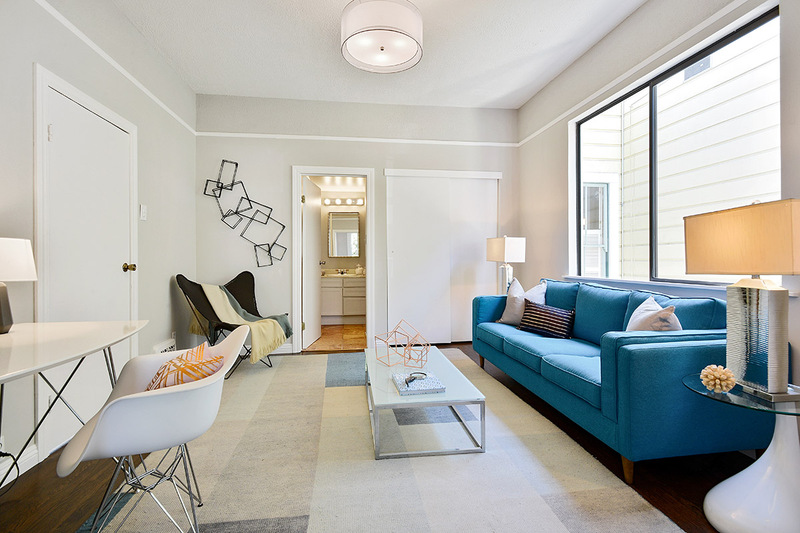 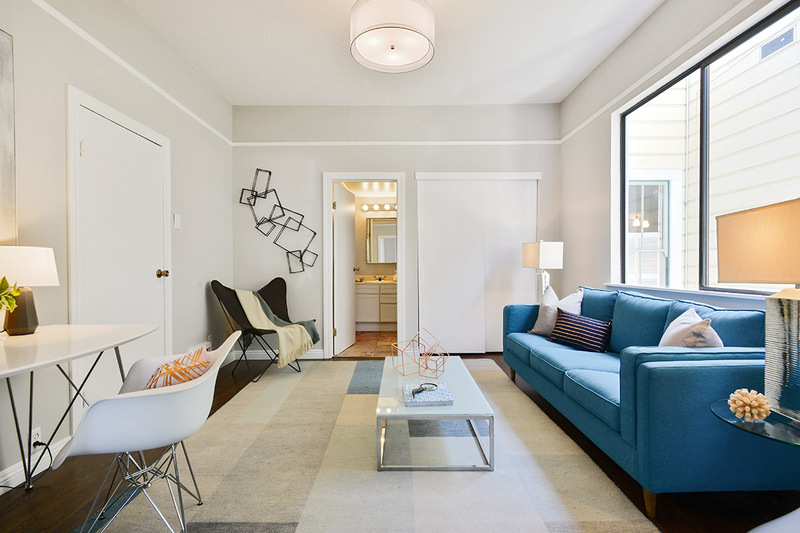 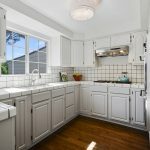 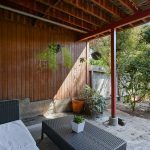 Perfectly located close to Holly Park, Mission Street & Cortland Ave. shops, restaurants, and grocery stores!